I have not been updating often, in fact I have not been on the blog at all for a long time. I have been watching the electric car and I am amazed that these car companies (Ford, GM, and Chrysler) are asking the government for any money at all! They cannot be spending all that money on making an electric car. 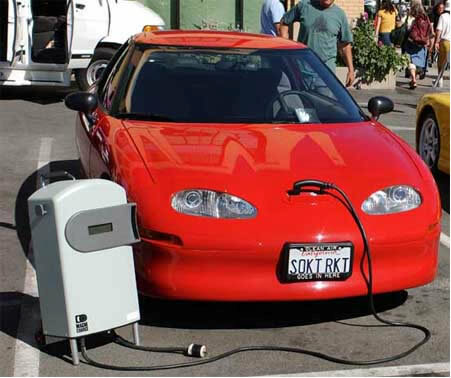 Cars can easily be converted into all electric with a simple addition of some large battery’s. What that cost, maybe a couple hundred dollars. As far as I can tell these car companies are just wasting there money away on tons of commercials. This entry was posted on Thursday, November 20th, 2008 at 5:35 pm and is filed under cars. You can follow any responses to this entry through the RSS 2.0 feed. Both comments and pings are currently closed.